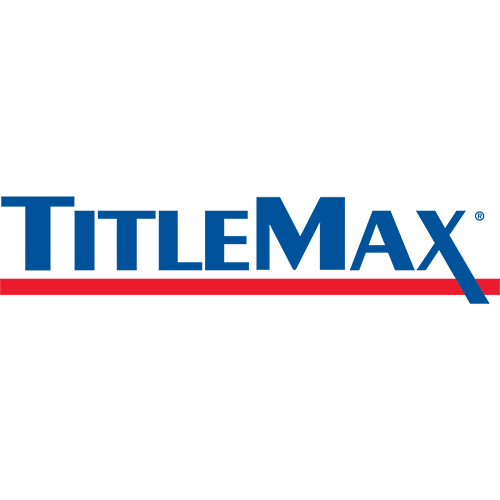 The 11th Street TitleMax store has been providing residents of the Rock Island area with title loans since August 2015. We are located on 11th Street next to Dollar General. 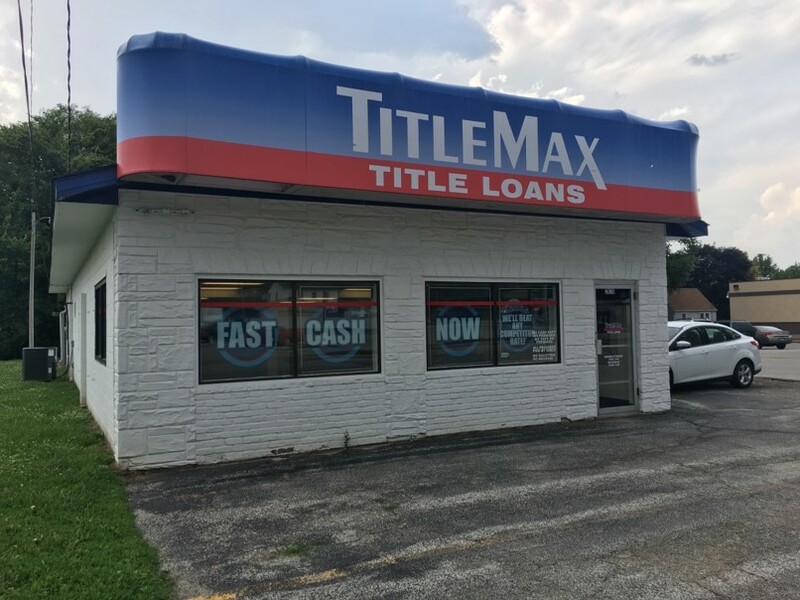 If you live in or around the greater Rock Island area and are in need of some fast cash, stop by the 11th Street TitleMax store or call us today at (309) 786-5440 to get approved for a title loan fast.